Pete Buttigieg is officially running for President! 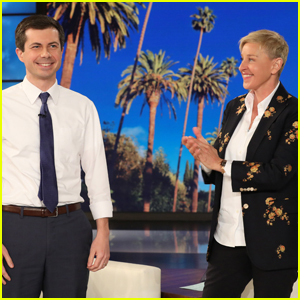 Despite getting the opportunity to make the big announcement during his appearance on Ellen, the 37-year-old mayor officially announced his campaign on Sunday (April 14) in his hometown of South Bend, Indiana. 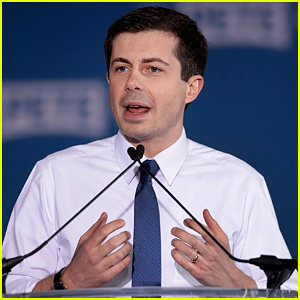 If he wins, Pete would make history as the youngest and first-ever openly gay president. 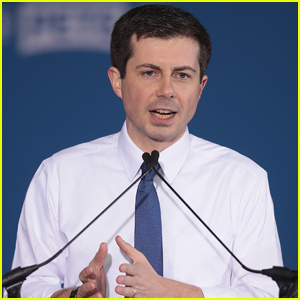 Pete is now the 18th Democratic candidate running for president along with Cory Booker and Beto O’Rourke. Yet suits up like a Bible salesman.